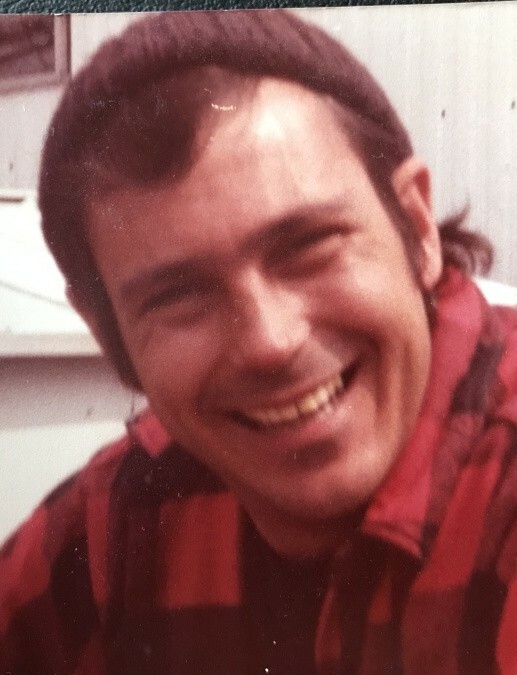 Michael Peter Mraz, 72, of Sturgeon Bay, passed away on Tuesday, March 19, 2019 at St. Vincent Hospital in Green Bay. He was born June 30, 1946 in Two Rivers, son of the late Leonard and Fayann (Kreasa) Mraz. After graduating from Washington High School, he enlisted in the United States Air Force in Bangor, Maine. Michael worked as a fork lift operator for C&S Manufacturing for 27 years prior to his retirement in 2016. He loved being outdoors, hunting and fishing. Michael enjoyed being the center of attention and had a funny, outgoing, prankster demeanor. Michael will be missed by his son, Marty Mraz of Sturgeon Bay; fiancé, Cindy Heldmann of Sturgeon Bay; Cindy’s children and grandchildren, Casey (Haley) Heldmann and Matthew (Tridia) Heldmann (their children, Landon and Carter) of Forestville; brother, John “Jack” (Kathy) Mraz of Denmark; sister, Mary (Robert) Schlarb of Waubeno; and nieces, nephews, and friends. Michael was preceded in death by his parents, Leonard and Fayann Mraz and the mother of Marty, Lynn Mraz. In honor of Michael’s wishes, no formal services will be held. Huehns Funeral Home, Inc. & Door County Crematory LLC are assisting the Mraz family. Expressions of sympathy, memories, and photos of Michael may be shared with his family through his page at www.huehnsfuneralhome.com.